Incredible Home in sought after Felida community. 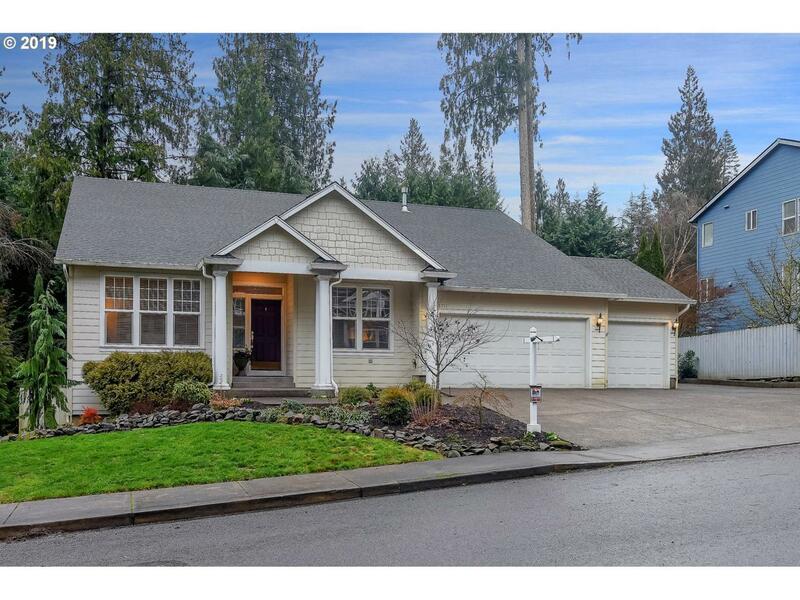 4 Bedroom, 3 Full Bath, Master on the Main, Granite Countertops, Open Kitchen Nook & Family Room, Office Den w/ French Doors, Living & Dining Area, Indoor Updates,Tons of Storage, RV parking, Brand New Deck in a Private Back Yard, Walking Trails Min. Away, Finished Daylight Basement w/ unfinished space almost 1000 sf w/ its own entrance. Home Business...Lot's of possibilities!